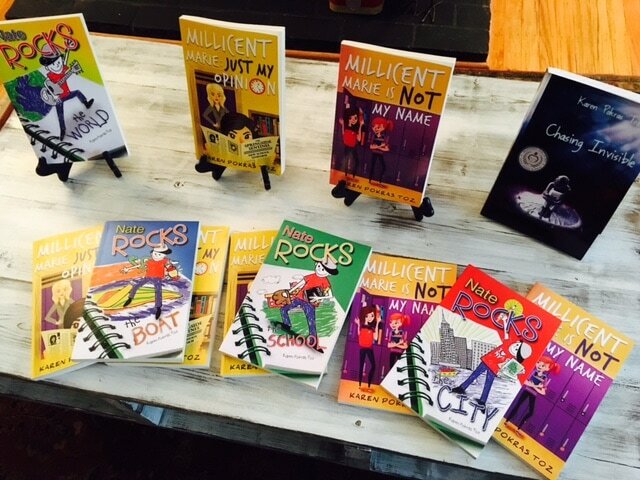 “What a great addition to the Nate Rocks series! If you’re looking for a book that will engage your child and encourages them to use their imagination then this series is a must! 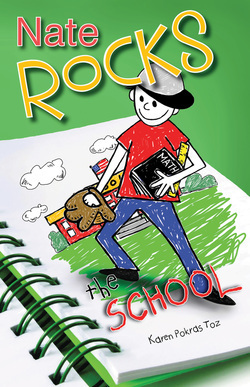 Nate Rocks The School will grab their attention from the very beginning and keep it all of the way up to the end. 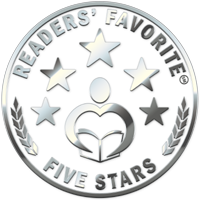 Anytime a book makes my son actually want to read more it’s a winner in my book!"